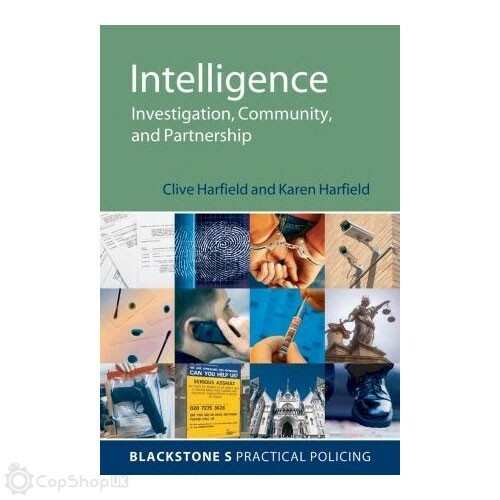 This title provides a clear introduction and practical guide to the use of intelligence in policing, offering detailed explanations of relevant legislation and establishing the theoretical and operational context and rationale within which intelligence can be used. 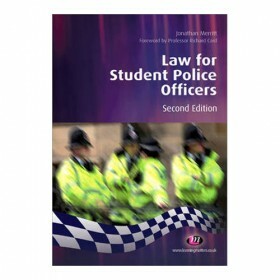 The relationship between criminal procedural law and intelligence-gathering is outlined and different generic sources of intelligence (overt and covert) are introduced. 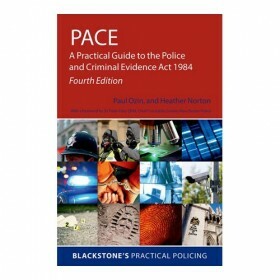 The book offers advice on planning an intelligence operation, analysing and evaluating information, using intelligence-based evidence in court, identifying risk and protecting sensitive sources. 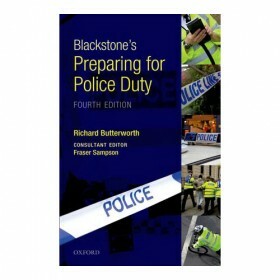 It also summarises the role of key agencies involved in intelligence gathering, outlines the National Intelligence Model and draws together key findings from the Butler and Bichard enquiries. 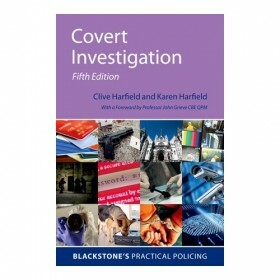 The primary market for this title would be police detectives and officers working in Force Intelligence Bureaux, District Intelligence Units and those working in specialist departments such as Special Branch, surveillance and covert operations teams. 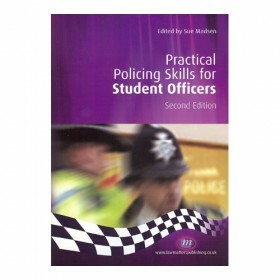 The book would also sell to SOCA, police managers, controllers and police trainers and student police officers. The secondary market would include the prison and immigration services, criminal lawyers and local authorities.